Oxford University has dropped to fifth in the latest Times Higher Education World Reputation Rankings. Last year it finished joint fourth with Cambridge, which has retained its placing, making it the highest ranked UK institution. 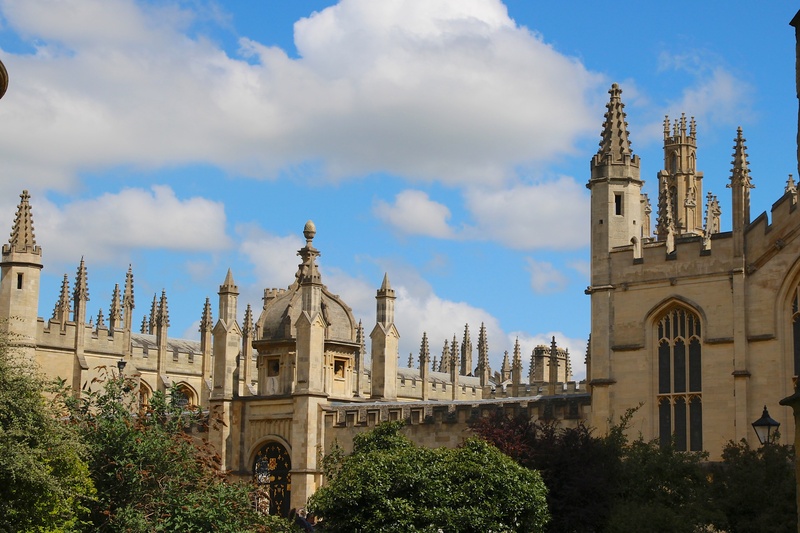 Oxford’s next-ranked British competitor was University College London, which came 18th. UK universities have been well represented, claiming nine out of the top 100. The THE list ranks universities based on their brand prestige in the global academic community. American institutions up all of the top ten spots apart from those occupied by Oxford and Cambirdge, with Harvard University retaining its position at the top of the rankings, followed by the Massachusetts Institute of Technology (MIT) and then Stanford. London’s top institutions have all seen their position fall, with University College London dropping to the 18th spot, down from 16 last year, while Imperial College London dropped down to 20 from 18 in 2017. The London School of Economics has gone down by five spots to number 25, while King’s College dropped one spot to 42nd place. Phil Baty, THE’s editorial director of global rankings, said: “The UK has some of the most prestigious universities in the world, admired across the continents. But their status is in no way guaranteed – all UK universities have either fallen down the global pecking order this year or stayed static. The list is compiled from a globally representative survey of more than 10,000 senior academics. Earlier this week the Guardian ranked Oxford the second university in the country, behind Cambridge.